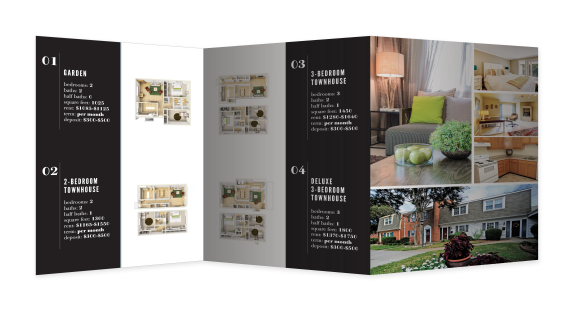 This luxury apartment complex wanted to convey a vintage feel while still feeling upscale and relevant. 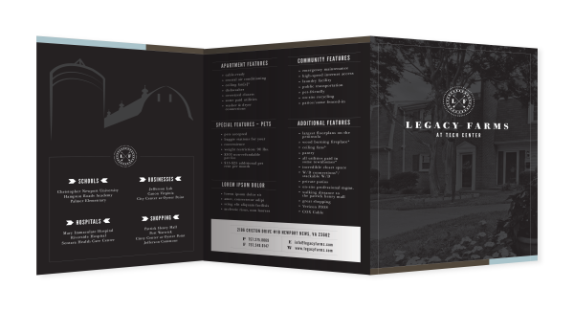 Their rebrand included a logo, color scheme, brand guidelines, and housing brochure. 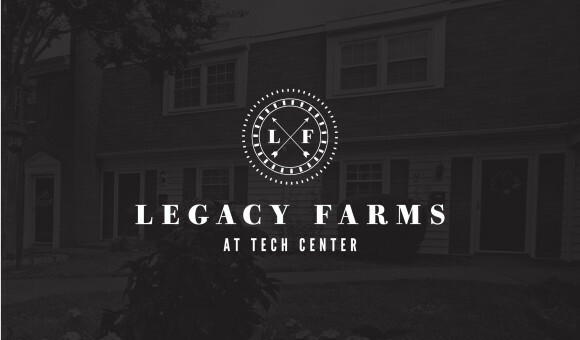 Custom graphics and font choices are a nod to the juxtaposition of old and new; the tech center sits across from a well-known 1930's barn-turned-theater.